Ranger Pumps Inc. – We do it better! 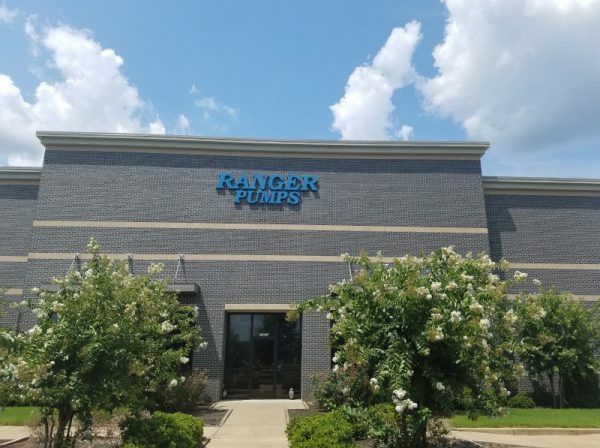 Ranger Pumps is a privately held corporation that was founded in 1989 in Memphis, Tennessee. Ranger has become a domestic and international pump supplier. We pride ourselves on manufacturing pumps in the USA from parts made in the USA. Our goal is to provide the most reliable and cost-effective pumps on the market. We have a history of providing our customers with the highest quality helical gear pumps for over 29 years. The Quad Lip Seal is a packing option utilized exclusively by Ranger Pumps. It is Ranger’s toughest and longest lasting packing option to date. Ranger’s new External Bypass diverts fluid flow to alleviate excess pressure. Ranger’s Bi-rotational double relief valve is offered for our 11, 17, and 22 series pumps and provides protection in both shaft rotations.